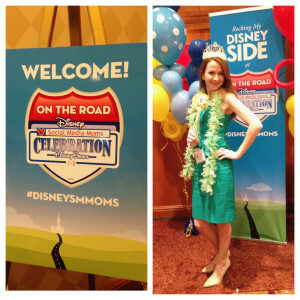 On June 19th, 2014 I had the incredible pleasure of attending my very first Disney Social Media Moms ‘On-the-Road’ event in Philadelphia, Pennsylvania. Just to receive an invitation to an event like this was beyond anything I ever expected. It was so exciting!!! The time I spent meeting new people, networking and listening to amazing speakers was an experience unlike any other. Below you will find the TOP TEN HIGHLIGHTS of this special day! 10. 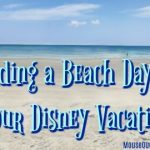 CREATE SERIES PIECES FOR YOUR BLOG (or Podcast) – We have released many series pieces on MouseQuest and I agree 100% that it keeps listeners coming back. The four series topics recommended by the Disney Parks Blog were: runDisney, Food & Beverage, Technology and Fashion & Merchandise. 8. NEW GEAR– Victoria Lim also specified some great gear you can get for your mobile device to assist in getting great shots. I can’t wait to get my hands on some of these!! 7. SWAG BAG – Yes, we did receive some super fun goodies. 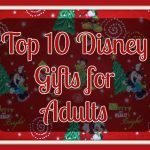 Some of these included a Disney pin for trading, Vinylmation figure, Minnie Mega Puzzle, Character posters, and more! 6. CONTENT IS KING – Whatever form of Social Media you’re involved in, it’s important to reach audiences with posts that encompass your own values. It gives you a solid identity and direction. 5. PHOTOS AND VIDEOS HUGE – Using photos and video to reach your audience is a major component in connecting with people. Posts on Facebook that use a photo receive 104% more comments than posts without one. WOW! 4. STORYTELLING IS KEY – If you’re a blogger, podcaster or anyone else who is trying to connect with an audience, make sure to tell your story. People will better relate to you through personal experiences and storytelling. 3. “EMOTION CREATES SHAREABLE MOMENTS” – So, Disney is emotional. Did anyone really have to tell me that? Nope…but I loved that attention was given to the huge part emotion plays in the Disney Brand. Family time together creates the best memories! 2. I MET GARY! 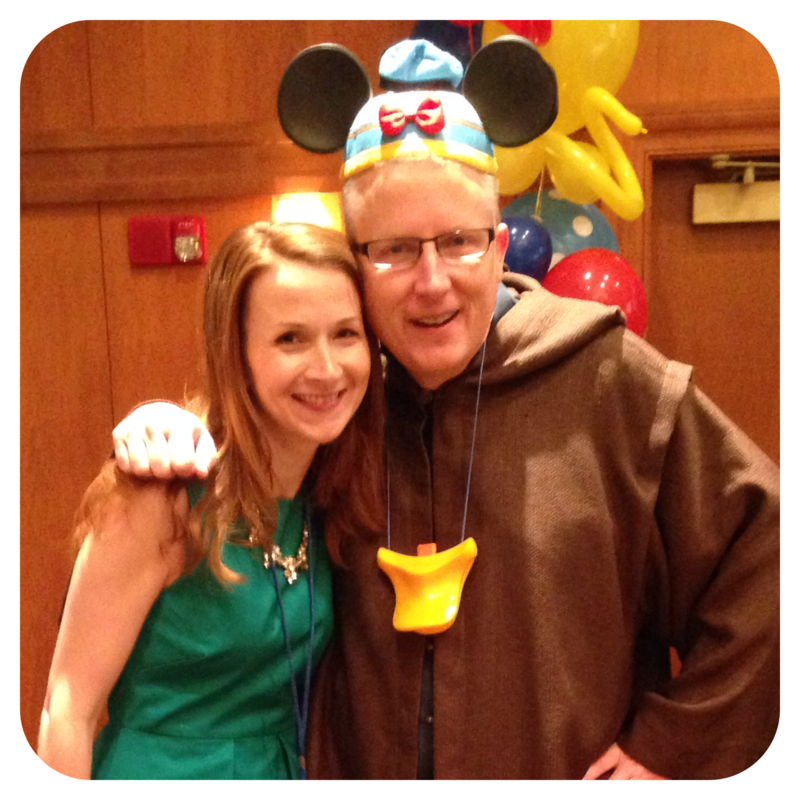 – The social media celebrity of the day was definitely Walt Disney World Social Media Managing Editor, Gary Buchanan. Gary has amazing energy and his fun personality is contagious. MouseQuest had the privilege of interviewing him about the Moms Panel Application Process a few months ago and I was very impressed that he remembered us. If personal interest is the key to connecting with an audience, he has that in spades! If you’d like to listen to our interview with Gary, check out Episode 55 of the show. 1. THE #1 HIGHLIGHT of the Disney Social Media Moms Event in Philly was actually mentioned by a few different speakers. As parents, we’re busy. Life, work, family…they’re all important and it can be difficult to give our best to everything. I really appreciated the advice to be 100% in the space we are in. Look at the whites of our children’s eyes when they speak to us, and give whatever we are doing at the moment our all. We need to budget time for specific things and not be in one place physically but somewhere else mentally. It takes consistent effort to do that, and it is definitely one piece of advice that I will be using. I hope you enjoyed my #DisneySMMoms Top Ten!! 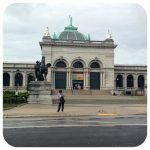 If you’d like to hear more about Philadelphia as well as the conferences in Chicago and Phoenix, listen to Episode 79 of our show, where we discuss even more details about these amazing events. Stay tuned to our blog and podcast for exciting topics to come! If you’d like to send us an email with questions or comments, please do! We can be reached at question@mqpodcast.com. The MouseQuest Podcast is a participant in the Amazon Services LLC Associates Program, an affiliate advertising program designed to provide a means for sites to earn advertising fees by advertising and linking to Amazon.com.